The rapper and producer of hip hop known as Kiron has released his latest official single, “We Gotta Do Something.” The track has been proudly published on the Rock & Throne Records independent music label without the direction of the corporate music industry. 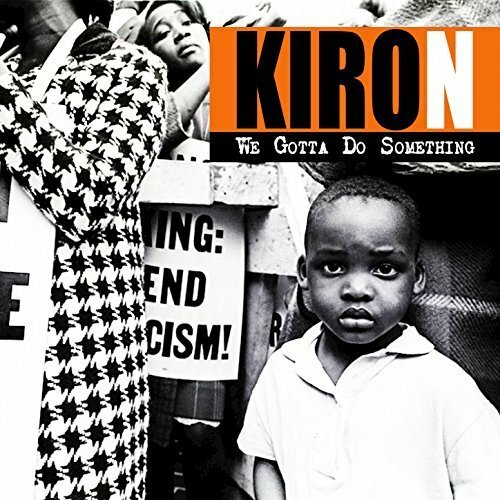 A gritty, aggressive look at social issues plaguing humanity everywhere in the industrialized world today, “We Gotta Do Something” is evidence that Kiron is a rap artist to be heard in 2017 and beyond. Kiron The Prophet. “We Gotta Do Something” is also Kiron’s first release under the Rock & Throne Records label, denoting a new milestone in the artist’s music career. 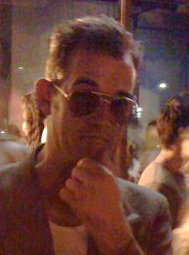 In an interview for his “Cast em out” single, Kiron cited as main artistic influences many legends of the old-school mic. These included Slick Rick, Big Daddy Kane & the entire Juice Crew, Rakim, KRS-One, Public Enemy, Run DMC, Ice T, Dana Dane, Nice n Smooth, A Tribe Called Quest, EPMD, Nas, Notorious BIG, Tupac Shakur, NWA, Scarface, and Das EFX. It’s a list music fans can agree shows much taste. “We Gotta Do Something” by Kiron on the Rock & Throne Records label is available worldwide at over 600 quality digital music stores online now.